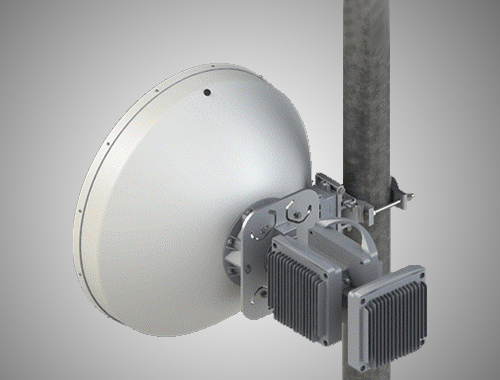 We simplify the evolution of your wireless network. RFS' CEO and President Herbert Merz comes back on RFS's participation in Mobile World Congress 2019 Barcelona. 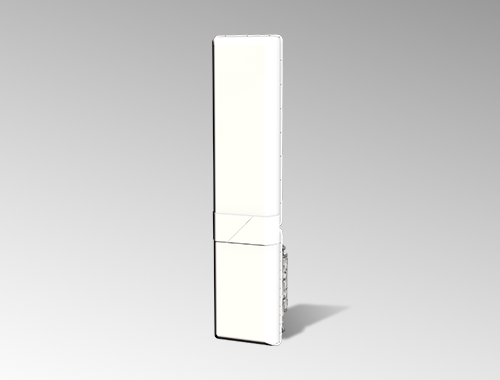 Our complete range of high performance 5G ready infrastructure were showcased on our on hospitality stand, among which our Active Passive Antenna, Dual Band Antenna, Small Cells, and In-building and in-tunnel cabling. Catch RFS' presentation at BIG 5G Event 2019! Catch RFS' presentation at 5G World 2019! 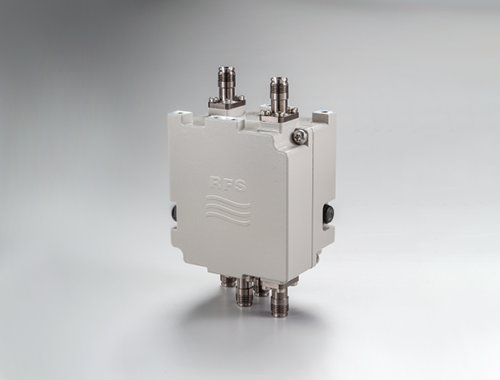 Meet RFS at Broadcast Asia 2019, booth 4G3-03! Catch RFS' presentation at 5G Asia 2019! Meet RFS at Futurecom 2019, booth C27! A Comprehensive Selection Guide of Elliptical Waveguides, Connectors and Accessories.